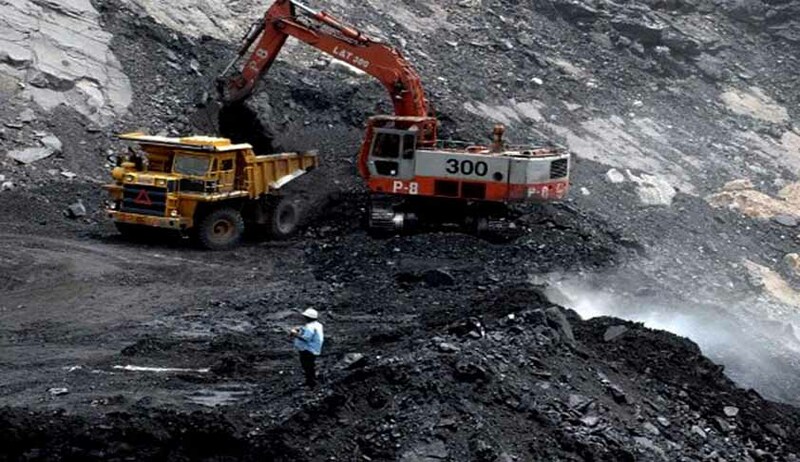 There is a possibility that the government will accept the Supreme Court's suggestion that allocation of 26 coal blocks allotted between 2006-09 where no mining lease has been granted be cancelled in the hope that this will curtail a politically damaging controversy. The government is coming around to the view that the 26 blocks allocated to private players for captive mining could be surrendered as none of the blocks have generated any coal. Attorney general G E Vahanvati during a hearing of the coal block allocation scam had told the Supreme Court that he would investigate the Centre over cancellation of the blocks and return with the Centre's reply next week. A repetition of the 2G judgments where the Supreme Court set 122 telecom licenses aside is being seen as a worst-case scenario just ahead of the 2014 Lok Sabha elections. As the outcome of all 67 post-2004 allocations to private players is seen to be devastating for the economy and the government's political fates, limiting the damage to coal blocks yet to receive licenses seems a way to slash losses. Reportedly, last year in September, the government formally adopted a policy for competitive bidding of coal blocks and since the mines in question were currently delayed for various reasons, they could be put on the block. The apex court's hint that the Centre could have no objection to cancelling allocations where the entire basis for the screening committee route as opposed to auctions has been overcome seems a sound plan. As the Supreme Court is reaching the final hearingin the coal scam, the government is hopeful that a prolonged political bleed is finally sealed and the Centre is saved further embarrassment at the hands of its political rivals. The Central Bureau of Investigation, which filed 16 FIRs, would continue investigations into criminal cases relating to these FIRSs quickly, but there would at least be no threat of the entire policy of allocation through screening committee being corrupted. Contending that it enjoyed the support of all stakeholders and was inspired by a malafide intent, the government has accepted in court that the allocation process was full of infirmities.